Balancing and relaxing. 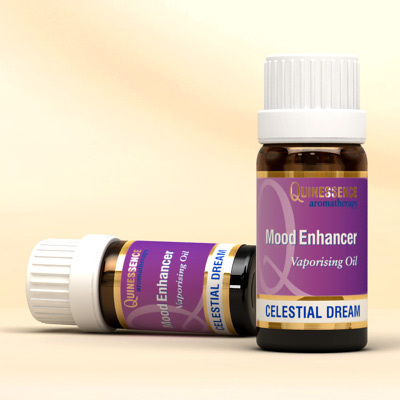 After a hectic day try this heavenly blend of Lavender, Geranium, Petitgrain and Benzoin essential oils, all skilfully blended to transport you to a more peaceful and serene world! We spend so much time rushing around for others that we often neglect our own health. So taking a little time for yourself with this balancing and relaxing mood enhancer is the perfect way to indulge yourself in a little well-earned luxury.